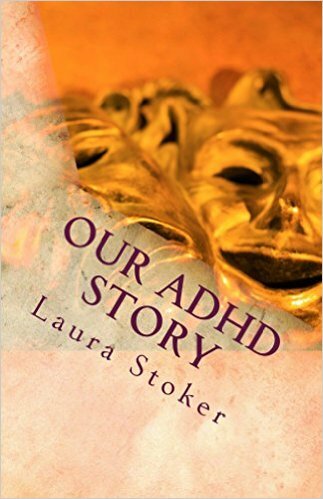 Sometimes I think we get so caught up in trying to make ADHD sound amazing that we forget to acknowledge the struggle. 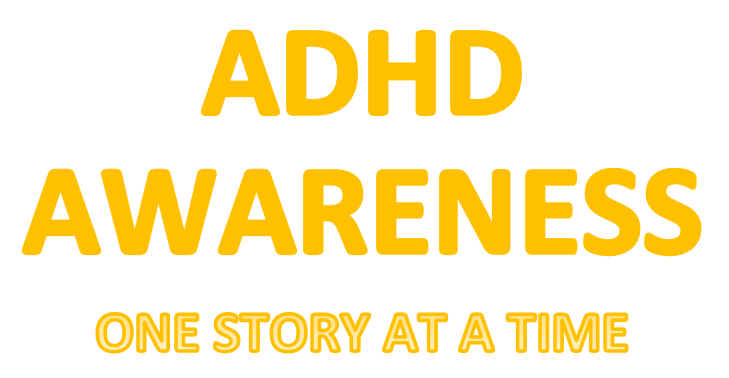 All the symptoms may not sound nice, or make ADHD sound 'awesome' but there is a reason why we struggle, some things are harder, that is a fact or we would never need support groups, doctors, medicine, iep, understanding, or any help. We don't have smaller brains and it has nothing to do with intelligence. I am just saying that we struggle, simple as that. I think looking at the bright side can be good but if we never acknowledge that it is okay to have hard times that is when the anxiety and depression come in. That is when it is not helping you or our kids.